Mountain View, CA—Eyefi Inc. has combined efforts with Toshiba Corporation to deliver Eyefi’s Connected technology into upcoming versions of Toshiba’s FlashAir Wi-Fi SD memory card line. In addition, Eyefi added direct support for automatic wireless transfer from FlashAir cards to Eyefi Mobi apps on major platforms. “Toshiba is a global leader in the semiconductor industry. And one of the primary creators of the SD memory card,” said Hiroto Nakai, senior fellow, Toshiba. 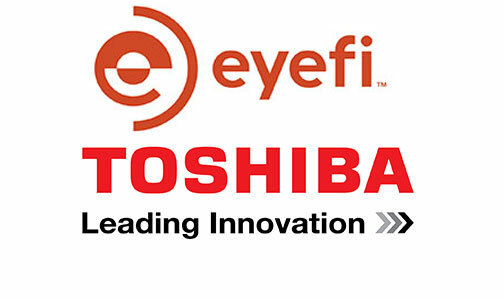 Under terms of the agreement, Eyefi and Toshiba have licensed their respective technologies and patents to each other. This will enabe future generations of FlashAir to incorporate features from both companies’ product lines. 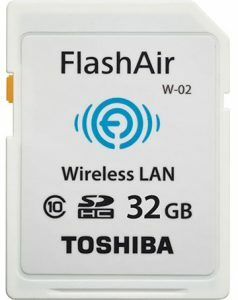 Upcoming versions of Toshiba FlashAir cards will support the Eyefi Connected features available now on more than 300 camera models. 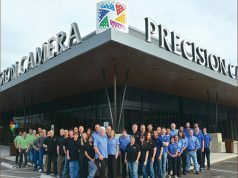 These include cameras from Canon, Nikon, Sony, Ricoh Imaging, Olympus and other manufacturers. Eyefi Mobi apps for iOS, Android, OS X and Windows devices will add support for FlashAir II/FlashAir III cards. FlashAir customers can install the Mobi app on their device, enter their user ID/password and begin instant transfer of their images. 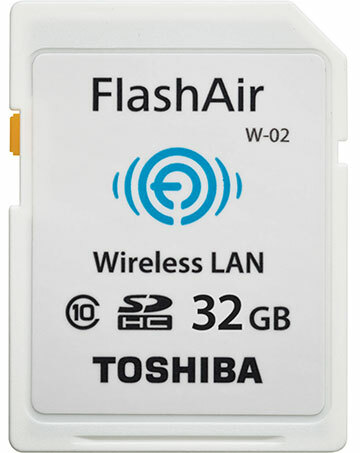 Toshiba Flash Air customers can use Eyefi Mobi apps as an alternative or complement to available iOS/Android FlashAir apps. Eyefi Connected cameras include a range of advanced features that are controlled using the cameras’ built-in menus. They are designed to maximize battery life while streamlining automatic transfer of images from cameras to devices running Mobi apps.